One of the greatest ways to get to know any city is a little overview. The Kingston City Bus Tour is run by the country’s public bus service and actually offers more than one tour to help you get to know this world famous island destination. 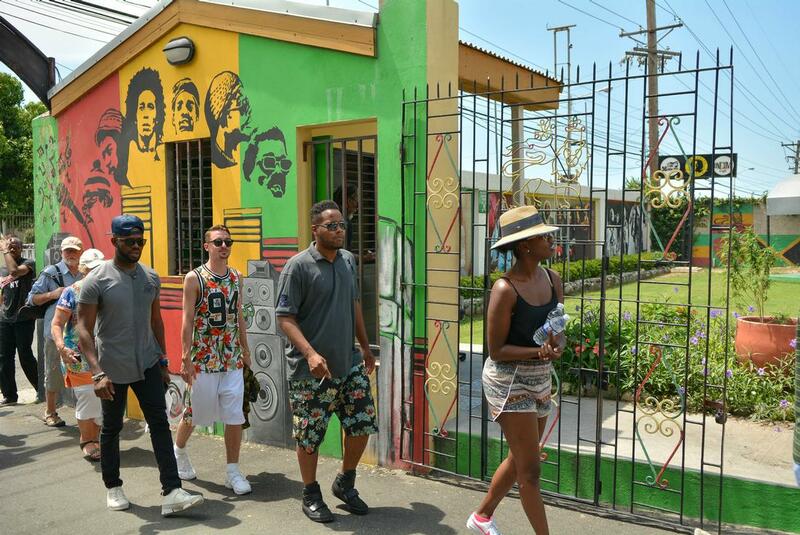 The Spirit of Reggae includes all fees to enter the sites you’ll be visiting, and is a pretty reasonable price. The other tours all will cost you less than US$20, and even less for kids (Although there is a specific price for children, there are no concessions for any age so you’ll be paying the same for a 3 year old as for a child of twelve). All reservations need to be made at least 3 days in advance. Customized tours are also available and you can make arrangements through their Reservations. The website does not mention prices, most likely due to the fluctuating relationship between the Jamaican dollar and other world currencies. All information will be provided when you call. All prices listed here were those given at the time.